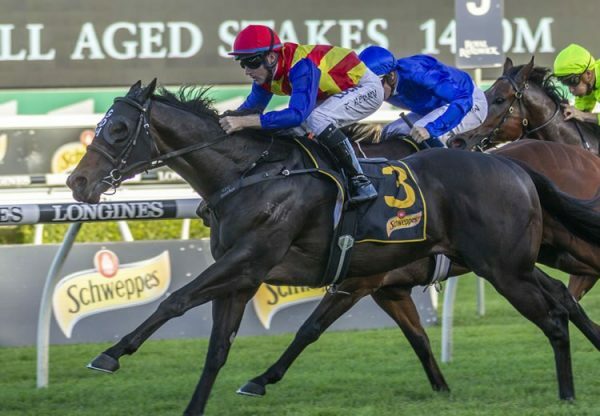 Group I winning Redoute’s Choice mare Dariana was sold for $800,000 at the Inglis Australian Select Broodmare Sale on Tuesday and will visit Golden Slipper winner Pierro this spring. 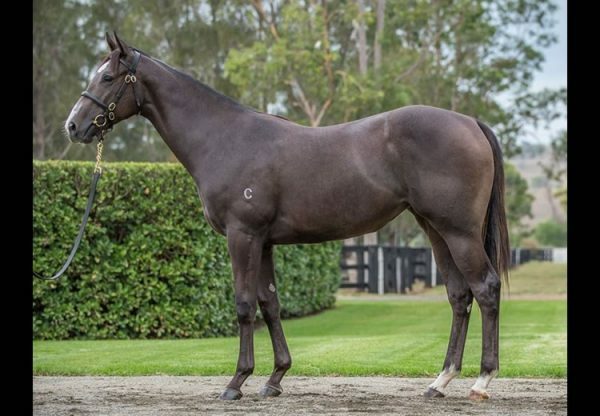 Consigned for sale by Bell View Park Stud, Dariana was initially passed in and later purchased by Belmont Bloodstock for $800,000 acting for Perth based owner/breeder Bob Peters. Mr Peters confirmed Golden Slipper hero Pierro will be the next partner for Dariana. 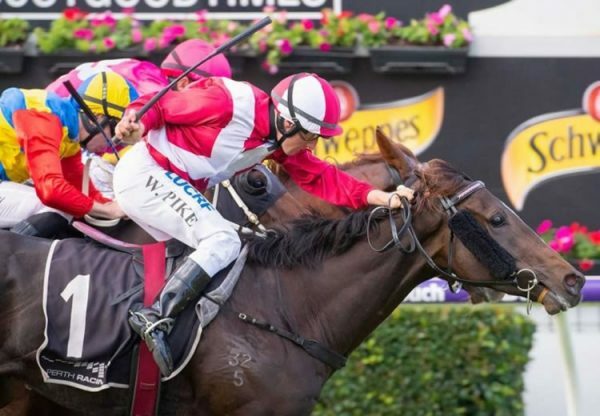 “She's (Dariana) a lovely mare for Pierro. He was an incredible racehorse - all speed and class, so I think he'll compliment her beautifully,” said Bob Peters. 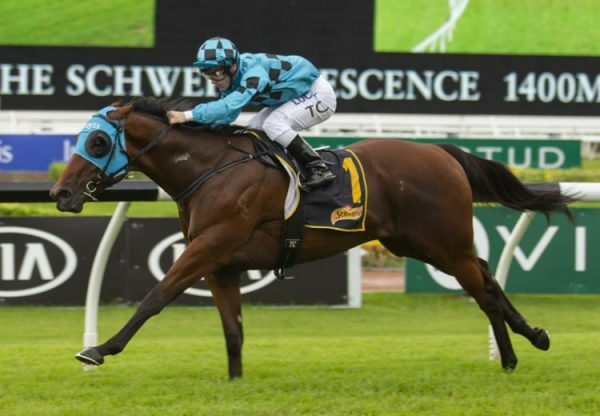 Winner of the Group I BRC Queensland Derby, Dariana returned as a four year-old to finish second to So You Think in the Group I MRC Underwood Stakes and was covered by the champion in 2012, producing an outstanding colt by him last spring in her first season at stud. A stunning looking mare that was bought as a yearling by DGR Thoroughbreds for $300,000 from the Coolmore draft at Inglis Easter back in 2008, Dariana comes from a superb European female family featuring Group I winning sprinter and leading sire Oasis Dream as well as current boom three year-old colt Kingman, who was narrowly beaten in the Group I English 2,000 Guineas last weekend. A rising eight year-old, Dariana promises to be an outstanding broodmare of the future for Mr Peters. 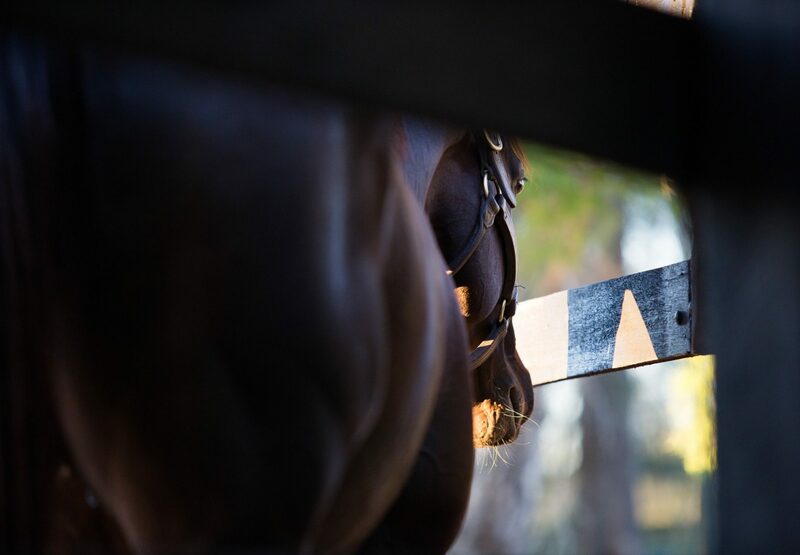 Mares in foal to Pierro were in keen demand at the sale with well-bred Fastnet Rock mare San Cristobel fetching $370,000, stakes-winning General Nediym mare Delta Girl selling for $360,000 and Group III winning Redoute’s Choice mare Tahni Girl making $310,000.